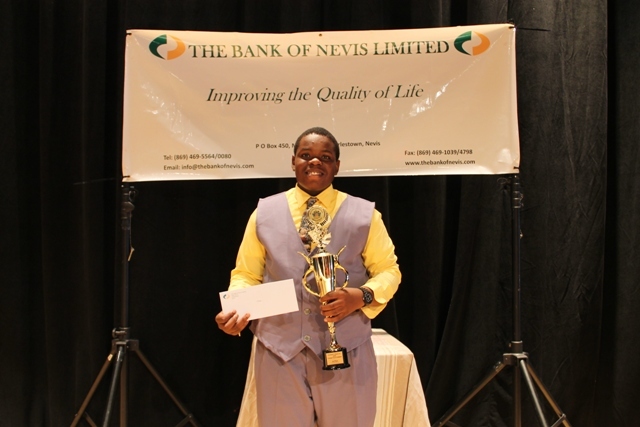 NIA CHARLESTOWN NEVIS (August 30, 2016) — He says it’s too early to let his recent achievement get to his head. 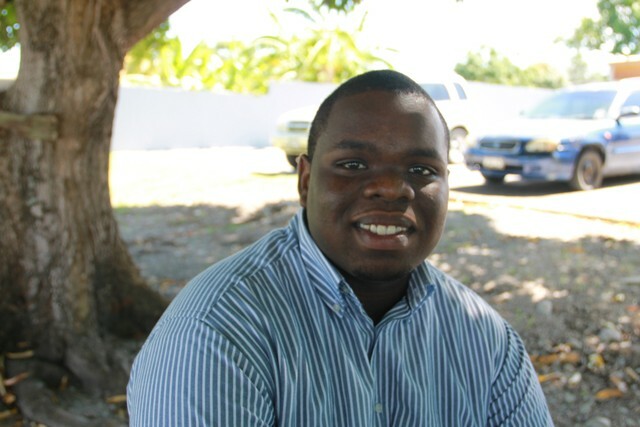 Rol-J Williams, 16, of the Gingerland Secondary School (GSS), made history when he became St. Kitts and Nevis’s first student to write 17 subjects for the Caribbean Secondary Education Certificate (CSEC) examinations attaining all Grade I.
Williams, told the Department of Information in a recent interview, that his accomplishment in the 2016 regional exams, which he didn’t expect, is only the beginning of his studies in his quest to becoming a specialised doctor. “I’m going to Sixth Form to pursue an Associates in Natural Science. That will help a great deal in terms of me going on to become a neurosurgeon. That is a goal I have had since around Grade 2,” he said. In response to why he wants to become a neurosurgeon, Williams says it is because of his love for humanities and his encounter with a biography he read. “I actually read “Gifted Hands” by Ben Carson and I watched the documentary and I realised that Ben Carson didn’t really have many opportunities when he was young. “I thought, well, if this guy could do it and he did it well, then anybody should be able to do what they want to do and I thought this is something that I could look at because it is a certain level of difficulty in terms of doing neurosurgery. I thought, why not go for it?” he explained. 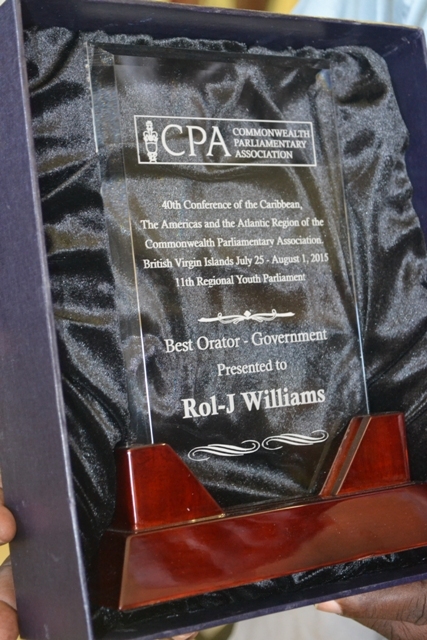 In recent years, Williams has taken part in several local, regional and international events including contests, among them the Youth Parliament in 2014 and the Youth Tourism Congress. In 2015, he won two regional essay contests and was also successful at the Youth Parliament. He said in the process, he took advantage of his interaction with Caribbean counterparts and created a base which taught him that he could achieve whatever he wanted and be the best at it. Williams believes, that his interactions and friendships he has forged throughout the Caribbean together with the financial and emotional support from his family are the major factors behind his successes and most recently in the 2016 CSEC examinations. The GSS student wrote examinations in Biology, Caribbean History, Chemistry, Economics, Electronic Document Preparation and Management (EDPM), English A, English B, French, Geography, Human and Social Biology, Mathematics, Office Administration, Physics, Principals of Business, Principals of Accounts and Social Studies but when asked, which one was the most challenging he quipped, Principals of Accounts. “Principals of Accounts gave me the most problems. I don’t have a natural knack for Accounts like I have for the sciences, so I would have had to put out a lot of work in that subject. More work than I thought I should have exerted in the subject,” he smiled. Meantime, Williams described the wait for results as the most miserable period of his life. He admitted that it was more difficult than writing the exams. He said he tried staying away from social media to distance himself from the various comments from students around the Caribbean pertaining to the actual exams but spending the summer vacation at home piled on the pressure. “Being at home for the whole summer vacation actually made the wait a lot worst. Sometimes, you end up not being able to focus as much on what you do as hobbies – reading or something because you still have that cloud hanging over your head, knowing that you have results coming in and you know, with such a high number of subjects being written, the whole public will be looking out for your results. So the wait was actually very hard,” he said. 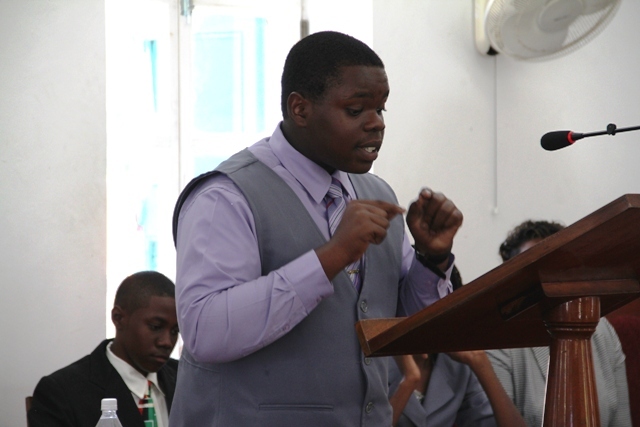 In the end, with 17 CSEC subjects under his belt and looking forward to new challenges, Williams, who is the last of four children, thanked his parents Mr. and Mrs. Rolston and Janice Williams, siblings, aunts and grandmother in his immediate family and everyone else who helped and continue to advise him on his journey.